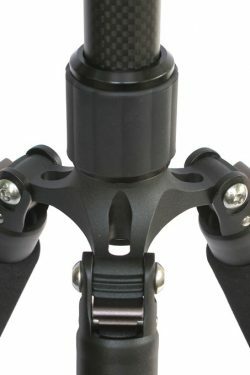 With new twist-lock design for easy operation. 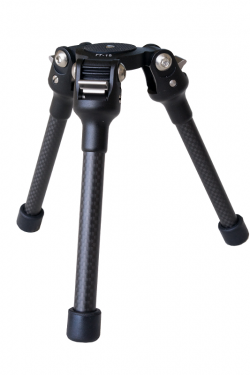 The FEISOL CT-3332 offers incredibly lightweight yet durable construction, plus precision engineering for complete ease of operation — all the qualities that make FEISOL traveler tripods so popular. Superior composite construction reduces the weight of the CT-3332 to just 0,81 kg; plus, like all of our traveler tripods, the CT-3332 folds down to a remarkable length of just 40 cm thanks to an innovative design that allows the legs to flip up 180 degrees over the 2-section telescopic center column. 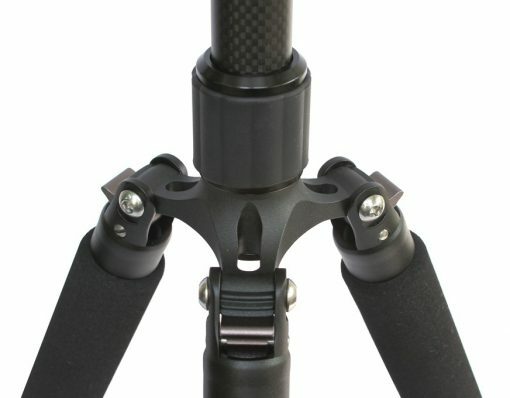 In addition, the CT-3332 features a larger twist lock design that makes twisting and locking on much easier to accomplish — a unique innovation in its twist-lock function. 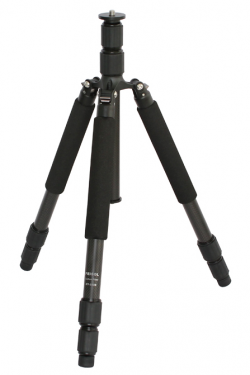 – A lightweight but highly durable frame that weighs just 0,81 kg. 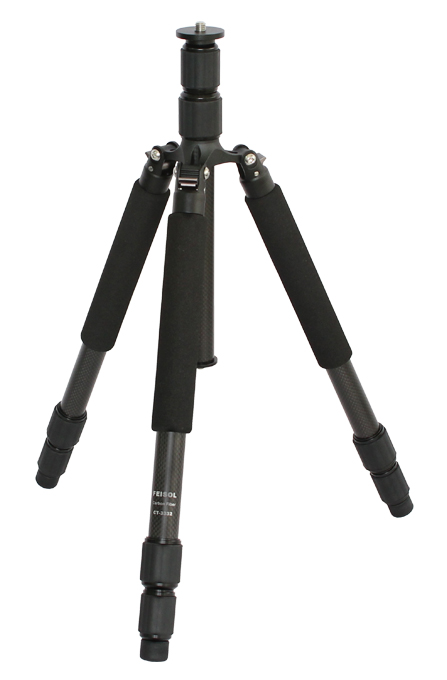 – A maximum operating height of 137 cm, while folding down to a length of just 40 cm. 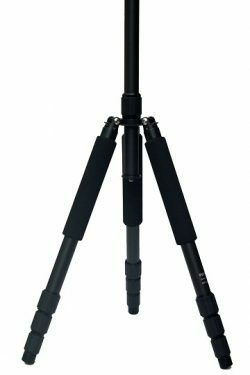 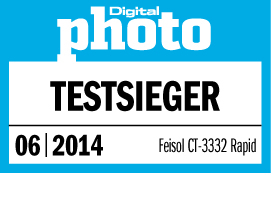 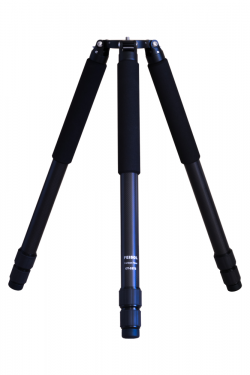 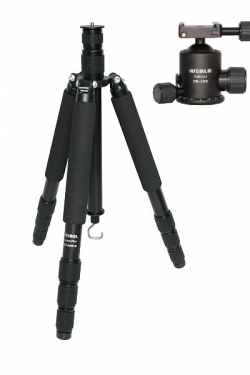 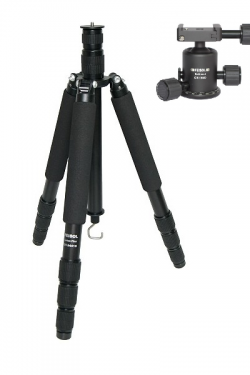 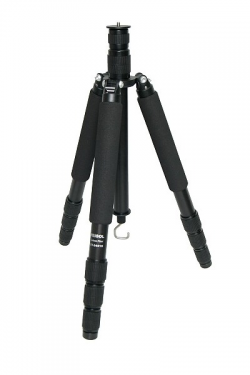 – The CT-3332S features two optional kinds of spikes for various terrains, giving the tripod an exceptionally solid feel. 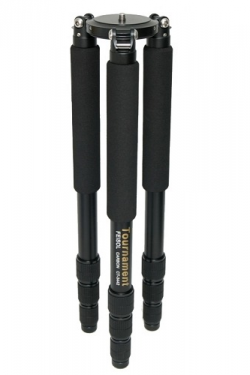 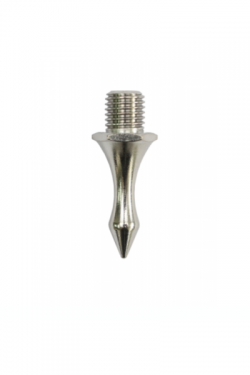 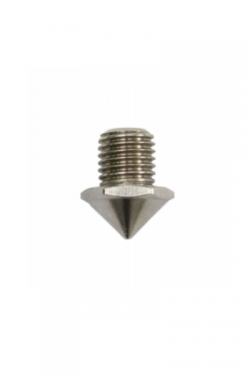 – Maximum 2.4 cm leg tubes, with aluminum alloy screws on the leg joints for lightweight operation (do not overtighten). 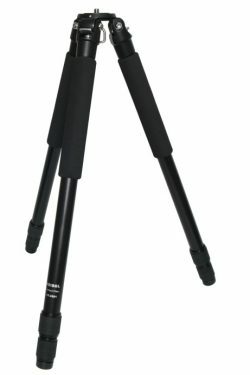 The FEISOL CT-3332 offers the serious amateur or professional an opportunity to have on hand a superior tripod to handle every challenge in the field, yet to travel lightly.